Joe Louis Arena Stadium Seat Stabilizing Bracket Floor Stands. Are you a Joe Louis Arena or a Detroit Red Wings fan? Do you know someone who is? 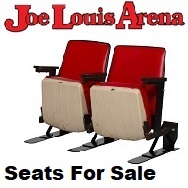 Own a piece of certified authentic Joe Louis Arena Memorabilia! 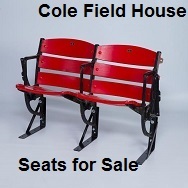 What you are buying is a pair (set of 2) of RED authentic stadium seats from former home of the Detroit Red Wings: Joe Louis Arena. 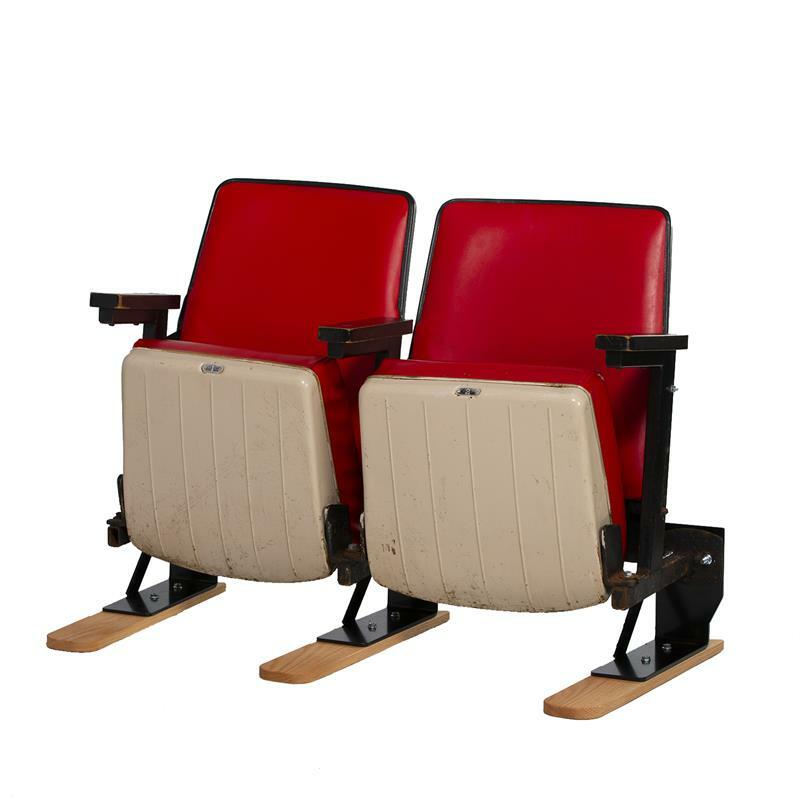 These seats have been in the legendary Stadium since 1979 which means they have seen a lot of hockey action in the 39 years they were in there. 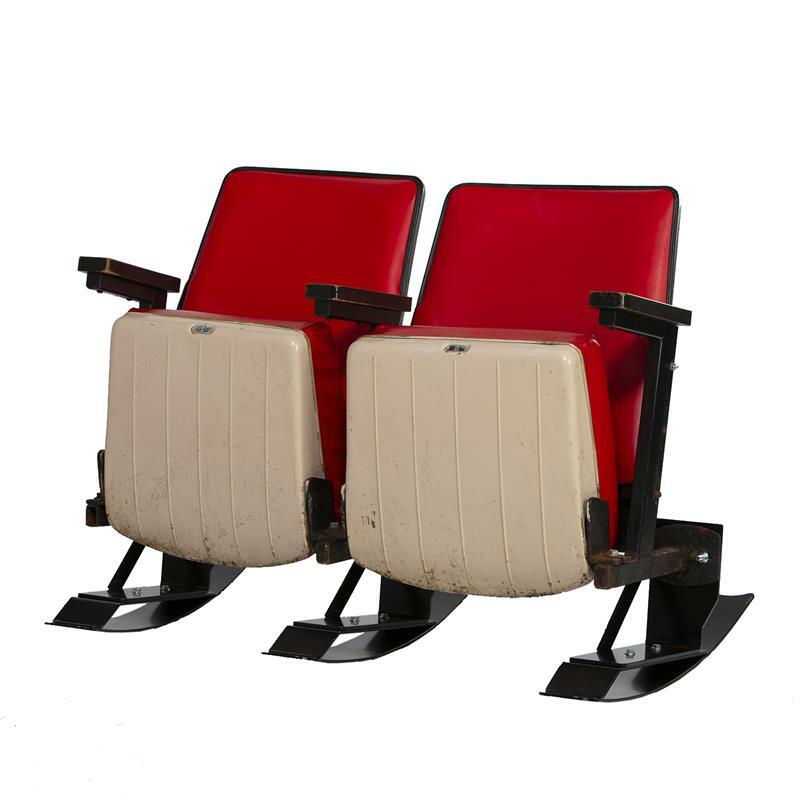 These seats were removed in early 2018 by the City of Detroit and have been in storage ever since. 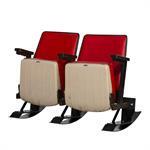 These seats are standard riser-mount seats. 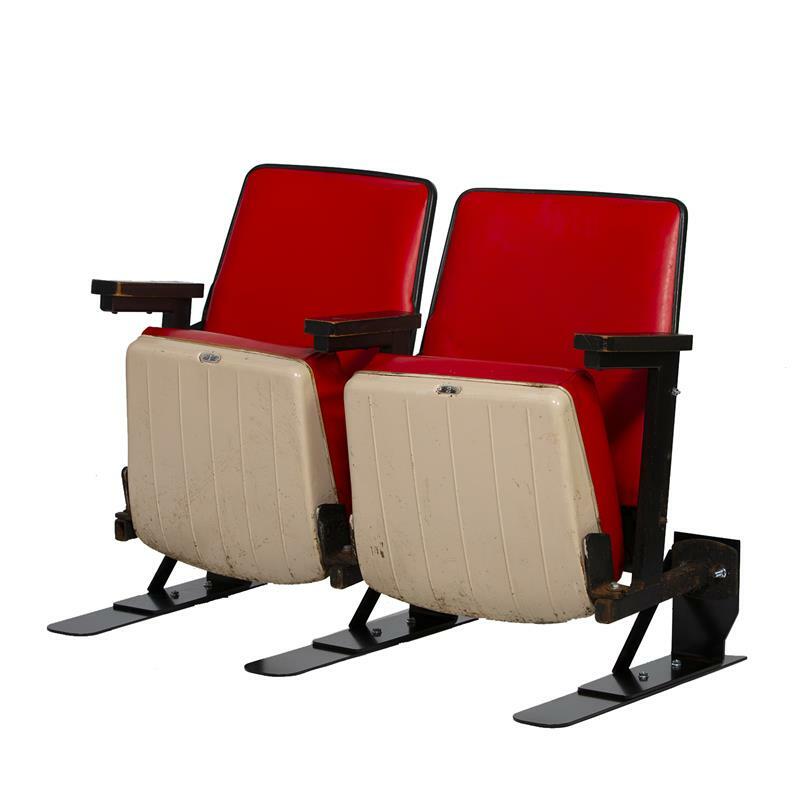 Our seats come with steel L-bracket floor stands which are designed to display riser-mount seats upright and allows them to be portable for moving around. 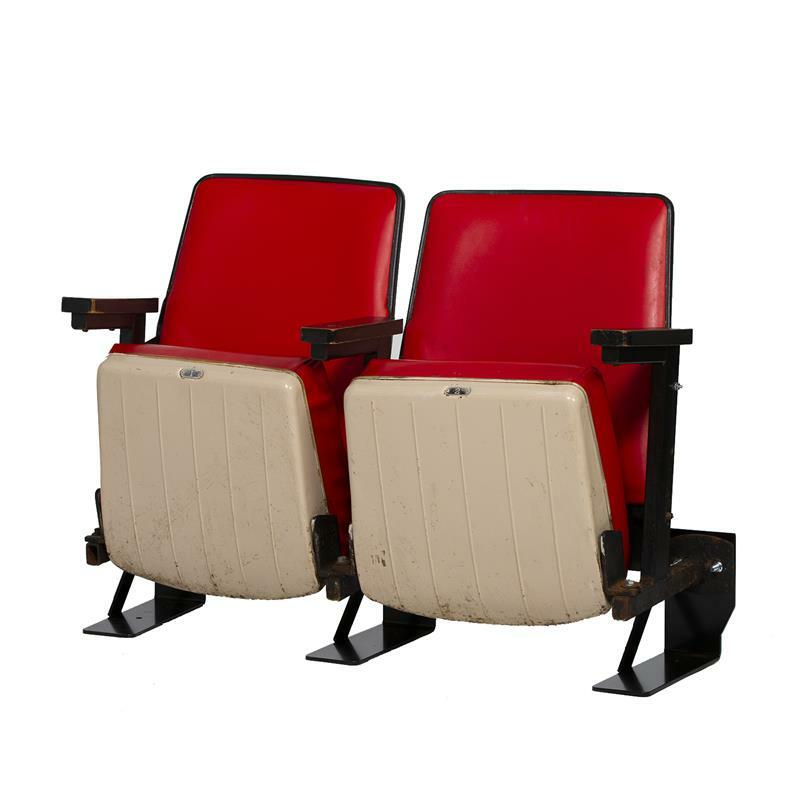 The seats have been in storage in our warehouse in Indiana since shortly after being removed from the stadium and are in "as-is" unrestored condition...the seats and backs may have some scratches, minor cracks and markings from fan use and the metal standards (seat frames) may have some minor scratches and or paint rubbed off. All seats are in working order! 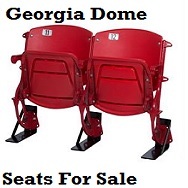 We are NOT accommodating specific seat number requests. 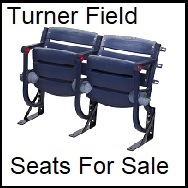 Seat numbers shipped will be at random. 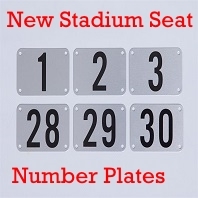 Seat numbers will be in consecutive order. 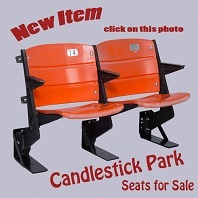 Stadium Seat Depot, Inc. is the company that purchased the stadium seats from the City of Detroit and all of our seats are guaranteed authentic. Ships unassembled to prevent shipping damage. Assembly is easy. 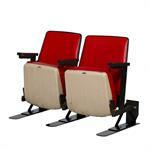 Seats will be shipped with metal L-brackets that are powder coated black. 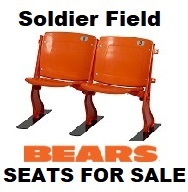 Seats will be Shipped via FedEx Ground. For shipping outside of the continental USA, please contact us for additional shipping costs. 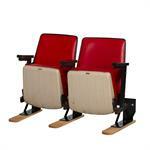 Seats are shipped unassembled in our customized boxes via FedEx Ground service.